While most stores did not have noticeable volumes of product, there were a few retail locations that had promotions going on of Washington Cherries, of the Rainier variety. 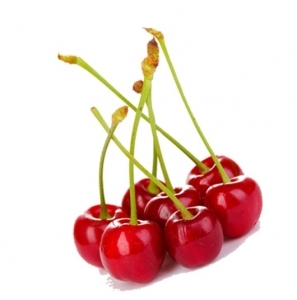 Experts noted earlier in June that the United States sweet cherry production is forecast at 432,760 tons, up 36 percent from 2016. In addition, California, growers expect the best crop in recent years following several seasons of droughts and low yields. In that region, harvest is tracking on schedule after two years of early crops. Experts also note that growers in Oregon and Washington reported a good crop due to a moderate spring with warm temperatures. 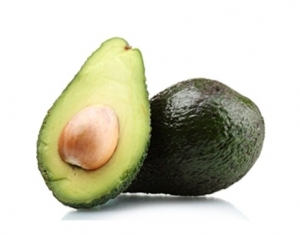 There seems to be supply gap for avocados in the Pacific Northwest. While all stores had supply, the quality was poor as many were overripe; also, the volume was less than what we have been used to seeing. Reports are indicating that California production is steady and sizing is heavier to 48s and larger with fewer 60s and smaller. Although we have not seen any California product locally, reports note that production will start to taper off, as the season will finish is August this year. Most local stores are carrying Mexico product, and experts note that Mexico is continuing to harvest old crops. Additionally, these crops are producing a lighter volume, which would explain our observations at the store level. Experts expect shipments out of Mexico to continue to drop as we move into July. 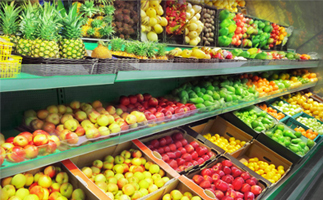 With only a few exceptions, all watermelon product at the local retail level is now originating from the United States. 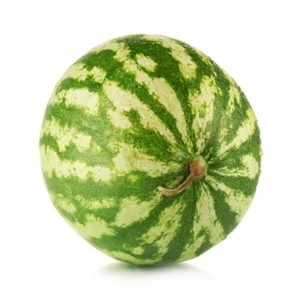 Reports are coming in that the seedless variety in the west is very short and only fair quality due to the heat. In addition, western Arizona is done shipping along with Coachella, and Bakersfield is shipping in a limited way with only fair quality and size. While there are predictions that supplies are coming from California, all we are seeing on the store level is product from Mexico. Reports for green grapes say that they have experience an extreme heat wave in their growing areas. Thankfully, most growers in Mexico have completed harvest, and their supply of green grapes are currently in cold storage. In California, green grape growers in the Coachella Valley have concerns about the quality and supplies they had in the heat wave; growers have not submitted any reports as to the details of the damage, but it has been made public that we should expect sun scalding and softness on some green grape lots. Additionally, growers up in the San Joaquin Valley are gearing up for production in July; reports out of this region indicate that supplies are ample and quality is good. Overall, reports note that the market is currently steady for greens grapes, and deals are still being negotiated to move the excess volume in Nogales. 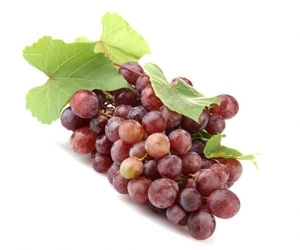 Red grapes also experienced much of the same conditions are the greens, with the addition of California growers in the Coachella Valley, who also got their product packed and into cold storage, as they anticipated the heat wave. Experts note that the red grape market is near the bottom with a chance to go up, and deals are being made on excess inventory. Reports out of the San Joaquin Valley note that growers have started harvesting this week, and are gearing up for increased production in July. Additionally, supplies and quality out of this region are good. So, that’s the top 4 commodity updates that we have for June. Remember, you can always contact our sales team to discuss any of these noted changes to buying patterns, expectations and demand for new crops. We are ready to help you with your operations and shifts in truck capacity!